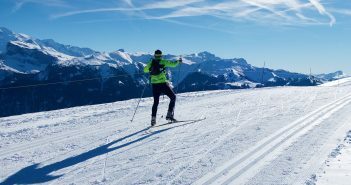 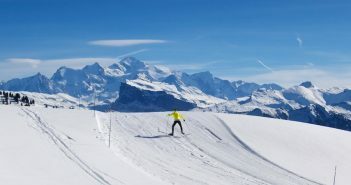 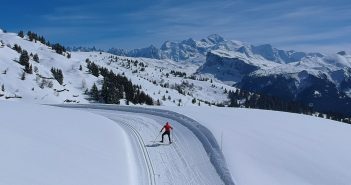 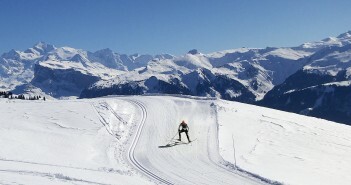 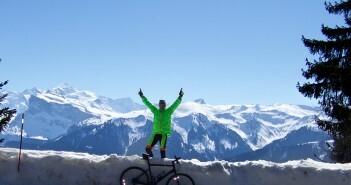 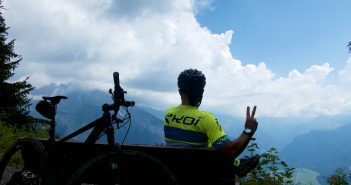 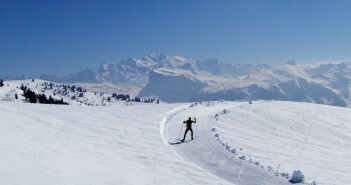 You are at:Home»Posts Tagged "joux plane"
Cycling up to Col de Joux Plane and renting Cross Country Skis at the Summit. 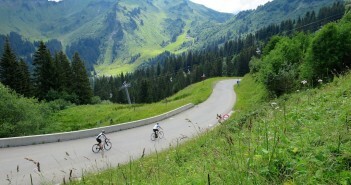 Map, photos, etc. 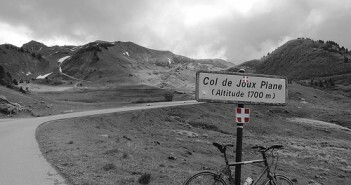 A third way up the legendary Col de Joux Plane – by mountain bike.